Lewis Hamilton capped his championship-winning season with his 11th victory of the year at the season finale in Abu Dhabi. The Mercedes driver made an early pit stop after a Safety Car and VSC period within the first few laps. That allowed Valtteri Bottas and Daniel Ricciardo to take turns in the lead, but Hamilton returned to lead once each of those had made their pit stops. A suspected brake problem kept Bottas from making it a one-two for the constructors’ championship. He was passed by Sebastian Vettel and the Red Bull pair, and made an extra pit stop before finishing fifth. Vettel was the only Ferrari driver home as Kimi Raikkonen retired early from his final start from the team with an apparent power unit problem. Max Verstappen completed the podium. 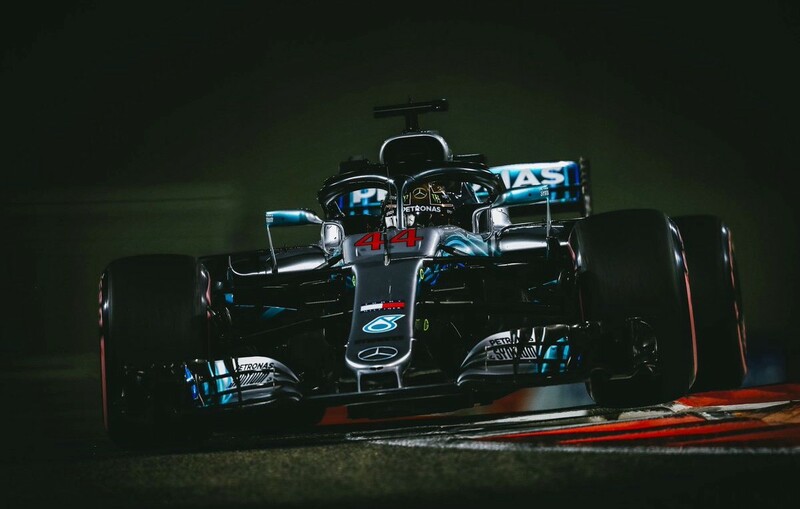 He jumped ahead of Ricciardo after pitting earlier than his team mate, having been the only driver in the top six to start on the hyper-soft tyres. Carlos Sainz took seventh place for Renault but his team mate Nico Hulkenberg went out in a dramatic first-lap crash. He was flipped onto his roll hoop in a collision with Romain Grosjean, though the Haas driver was cleared of blame. Sauber also only got one car home. Charles Leclerc finished seventh, having passed both Red Bulls at the start. Sergio Perez was eighth in the only Force India after Esteban Ocon dropped out late on. Pierre Gasly also retired which promoted the Haas pair to the final points places. Fernando Alonso came 11th in his final race. RACE CLASSIFICATION: ABU DHABI ? ?